Dengvaxia… and how it is related to multiple deaths caused by Dengue in the Philippines. 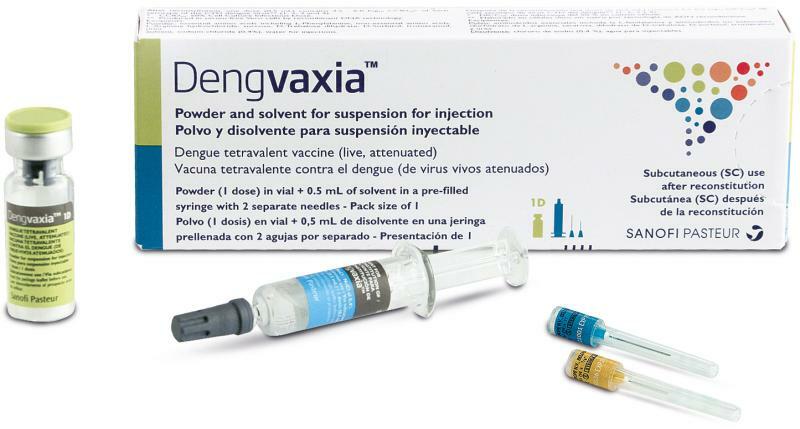 Dengvaxia by Sanofi Pasteur, a vaccine to prevent dengue fever in humans. The vaccine can only help patients who have dengue before. Furthermore, may worsen symptoms to those were not infected. There are still a lot of questions in regards to this vaccine. If you need a detailed explanation please check this link from the World Health Organization. Currently, it is causing a lot panic in the country considering that there are an approximately 700k Filipino kids at risk of dying. There are some kids already died with a probable relationship of having this vaccine. We are probably seeing a major cover-up to those who approved to administer this rather lethal vaccine. This issue is heating up and continues to show corruption just to procure this vaccine. An expert like Dr. Erwin Erfe who is leading the medical forensic investigation from the Philippines Public Attorney’s Office is being discredited by High Ranking Official just to slow down the analysis. Who is responsible is still unknown. Children are continuously at risk of dying. What should have been done to address the issue and how to save the children should be a priority rather than passing blame and covering the issue further. Thinking Pinoy is your guy. He will give you detailed research and overwhelming facts in regards to the progress of this controversial issue.